Ashton Place Subdivision! 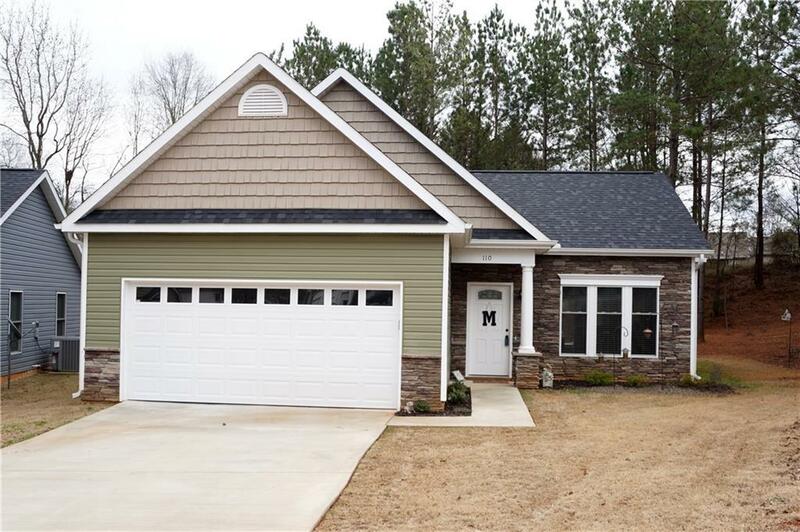 Beautiful stone and vinyl home located in a culdesac is waiting for you!! This home is like new! only 2 years old. A large open living and dining area with gas fireplace and trey ceiling. A white and bright kitchen with upgraded appliances and large eating bar. Spacious 3 bedrooms and 2 full baths. A huge master suite with large walk-in closet, sep shower and garden tub! Private backyard with patio and walk-in storage closet. This home is a doll house!